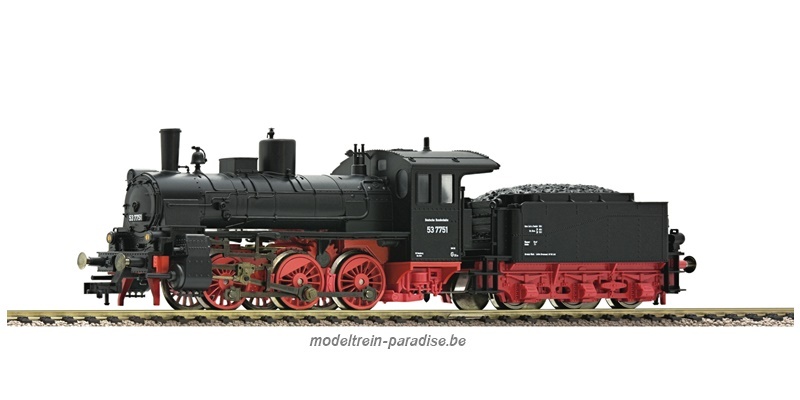 Marklin Herpa H0 New type! The former GDR’s classic combination - the MZ 25 with matching sidecar will enhance the Herpa range of eastern vehicles as from July 2014. 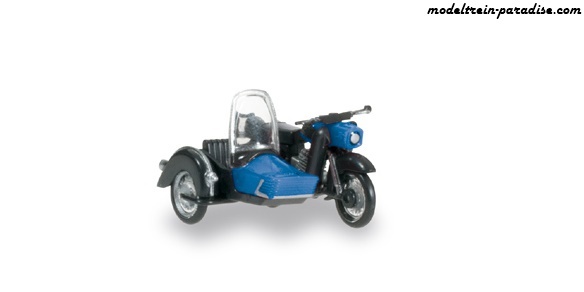 The finely detailed bike with spoke wheels, detailed handlebar and the matching sidecar are a remarkable combination. 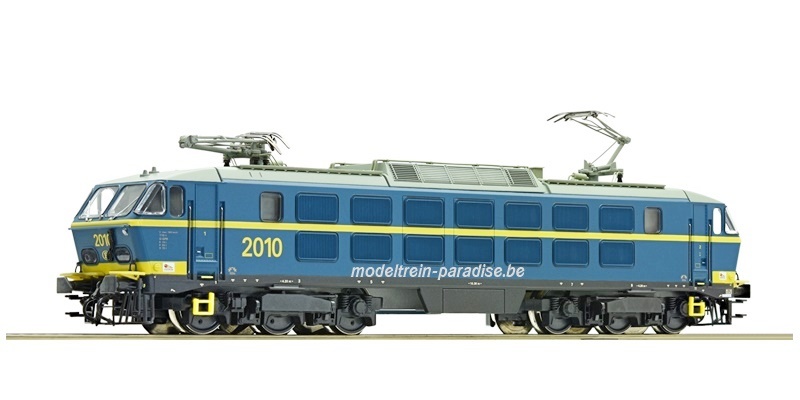 The model is initially released in blue. 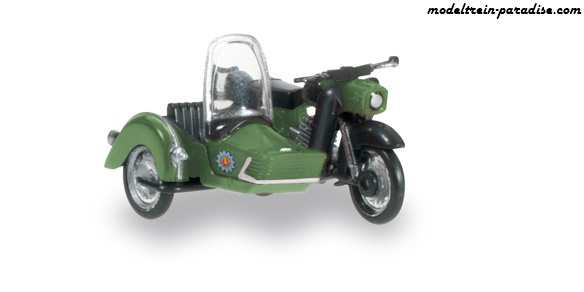 91787 ... MZ 250 + zijspan "Volkspolizei"
Marklin Herpa H0 The motorcycle combination with the respective logo is release in the typical colors of the GDR’s People’s Police.